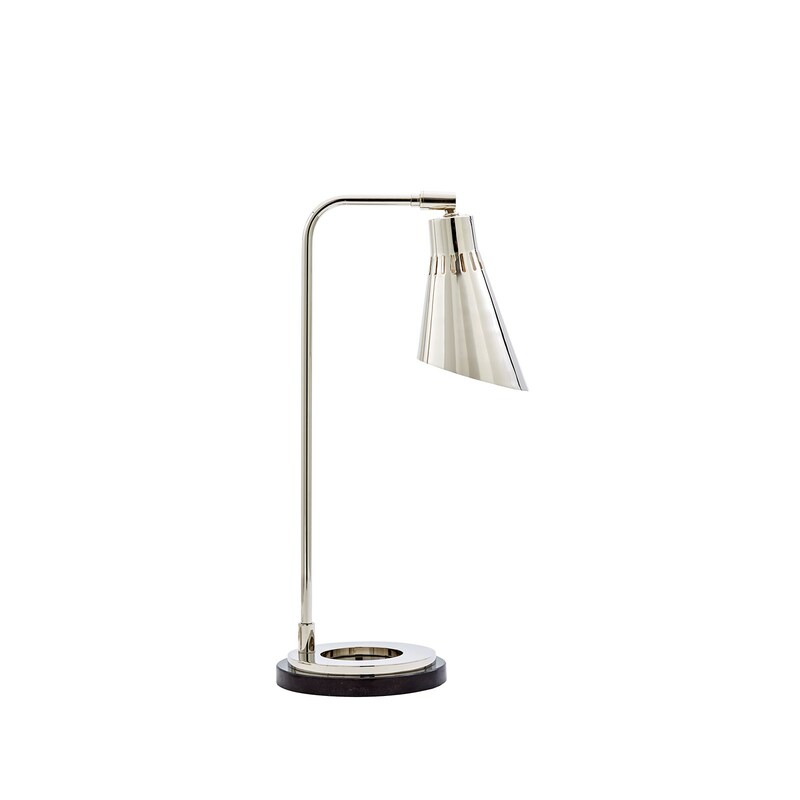 The punch work on the perimeter of the brass shade adds elegance and delicacy. 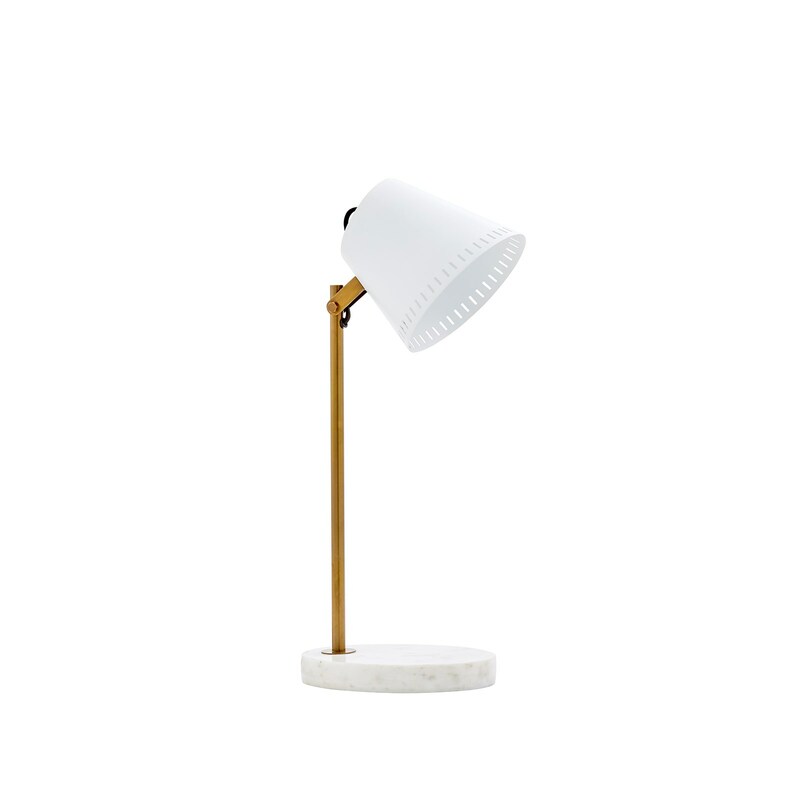 From the top of the shade to the tips of the base, the polished brass shines with a golden hue. 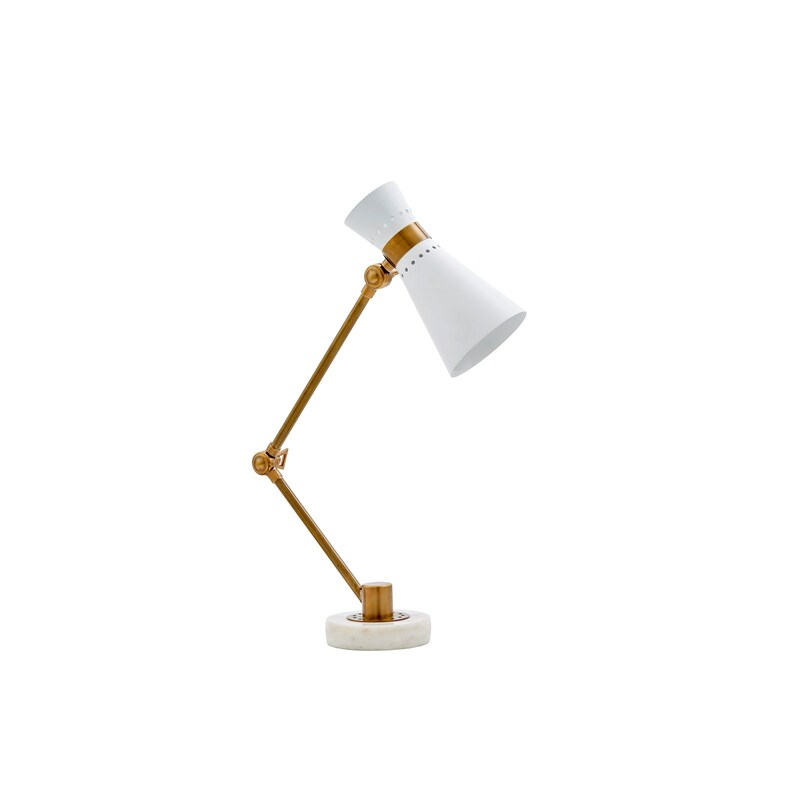 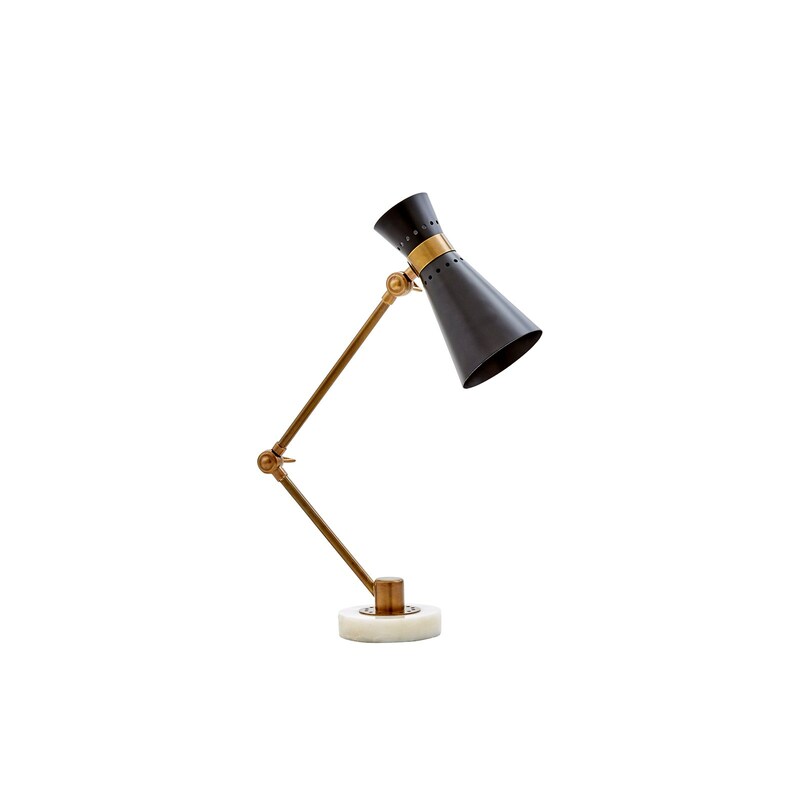 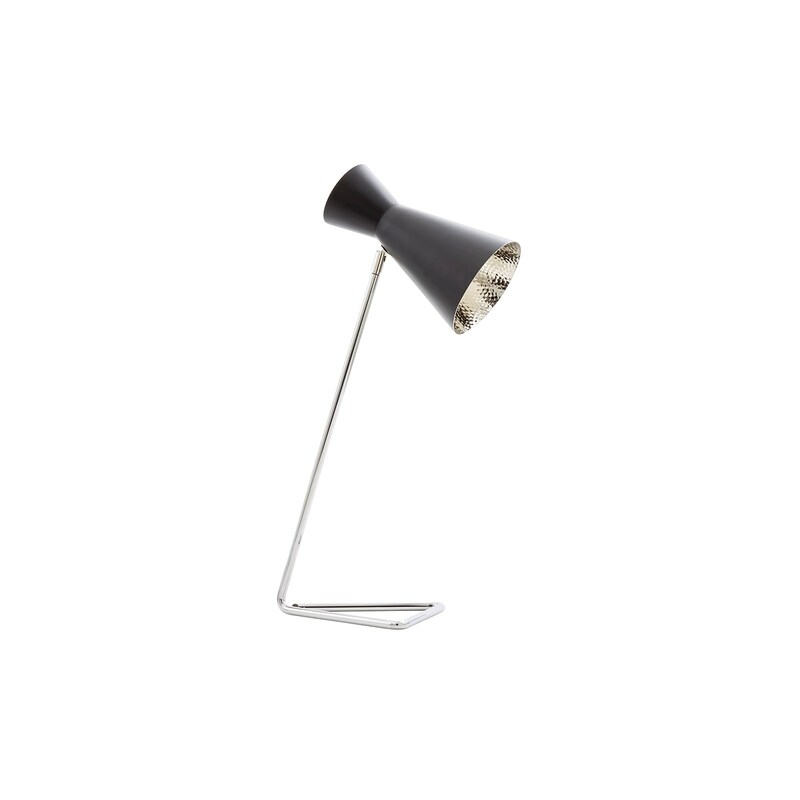 Bold and fabulous, the Darlene Table Lamp gets attention.